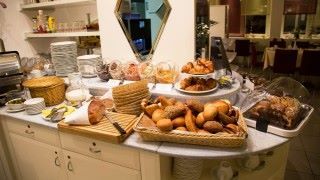 We are happy that the our guests feel well in the LeoMar Hotel Ulm. We thank all the guests for the kind words and critical suggestions. Read what LeoMar’s guests tell about hotel’s service and book our rooms directly here on our website to get the best price! 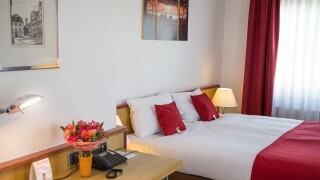 For hotels of this kind LeoMar in Ulm is the best I have ever tried – better than Ibis Budget. 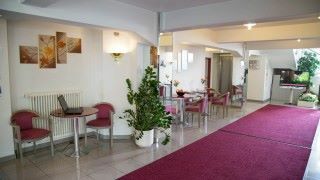 Free 24h-promachine-coffee, helpfull staff and an excellent breakfast will be remembered from this hotel. 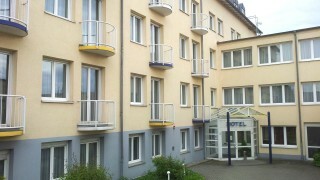 Unfortunately it is only in Ulm and not a chain of hotels – as far as I have noticed. Excellent breakfast! Coffee all day long. Very kind people at the reception. Restaurant is on walking distance. Nice, cheap, good location for the A7. Recommended for all the people who want to visit Legoland. Ulm is already a nice town.